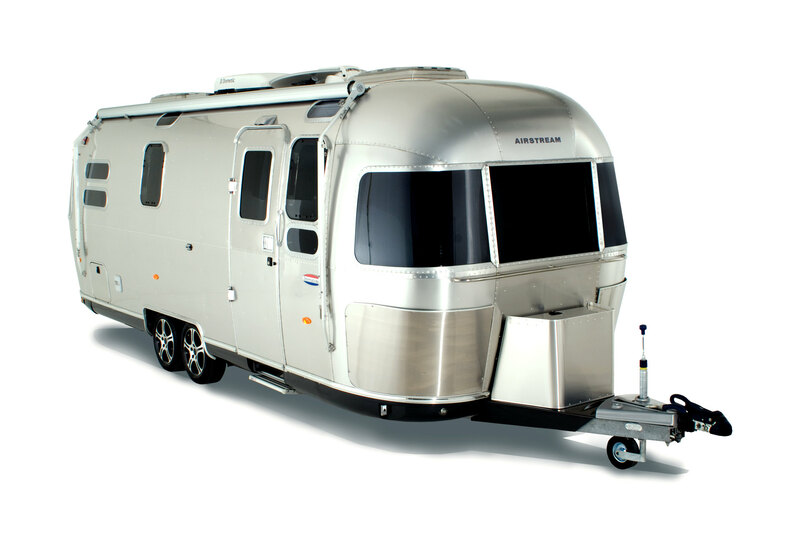 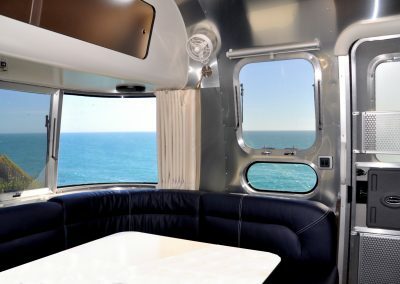 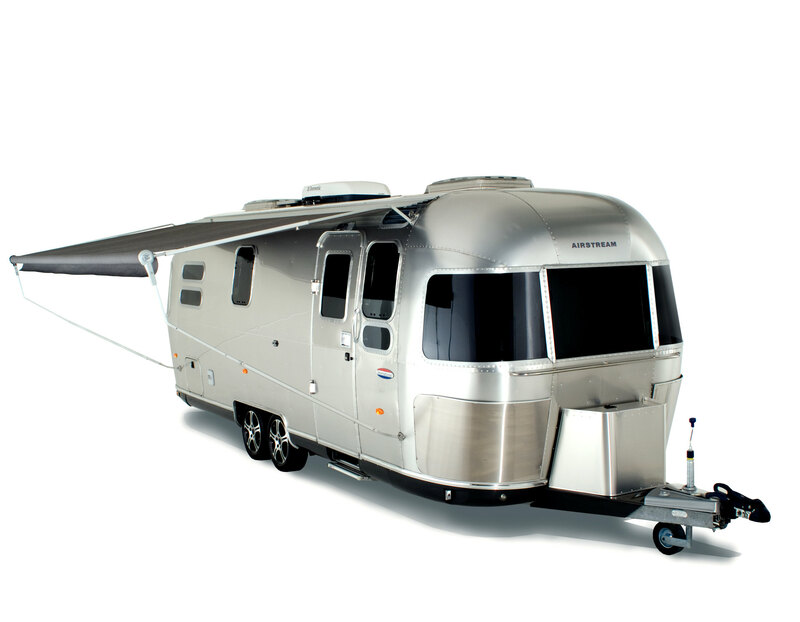 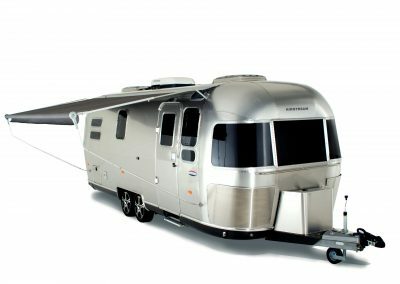 The Airstream 684 is the ultimate travel trailer of the Airstream Europe series. 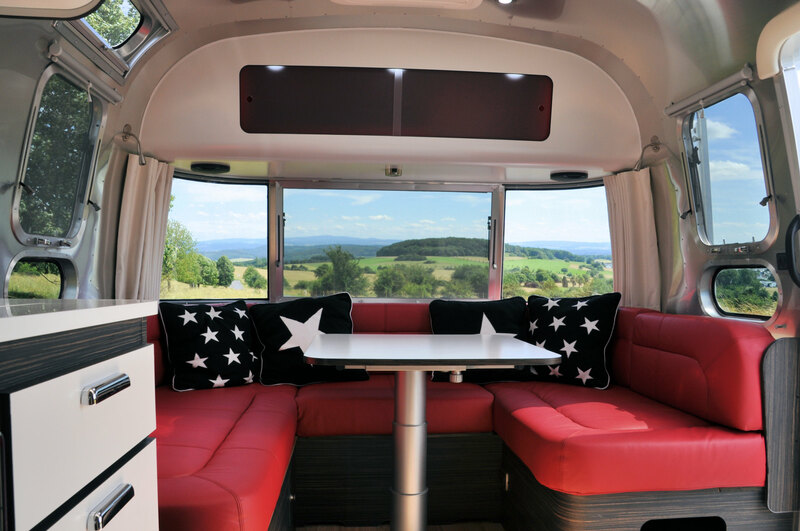 With a body length of 6.8 metres, it offers a generous space for up to four people. 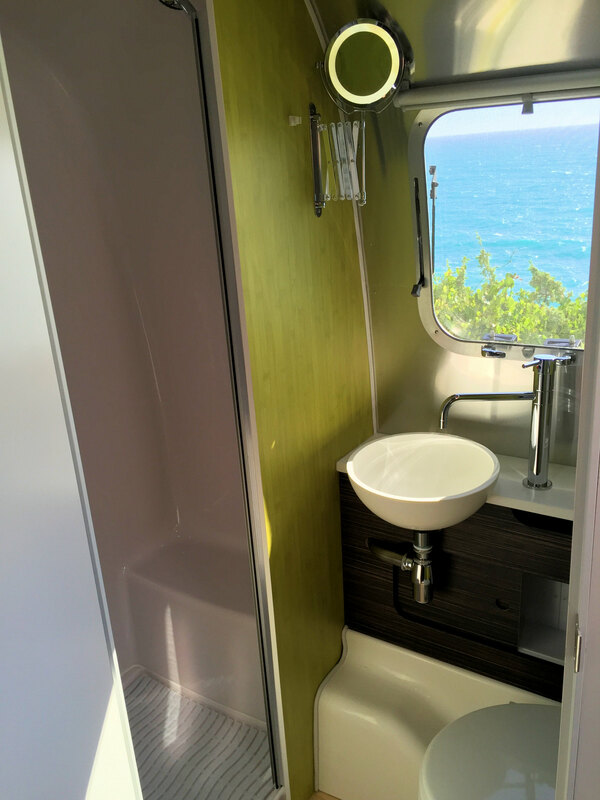 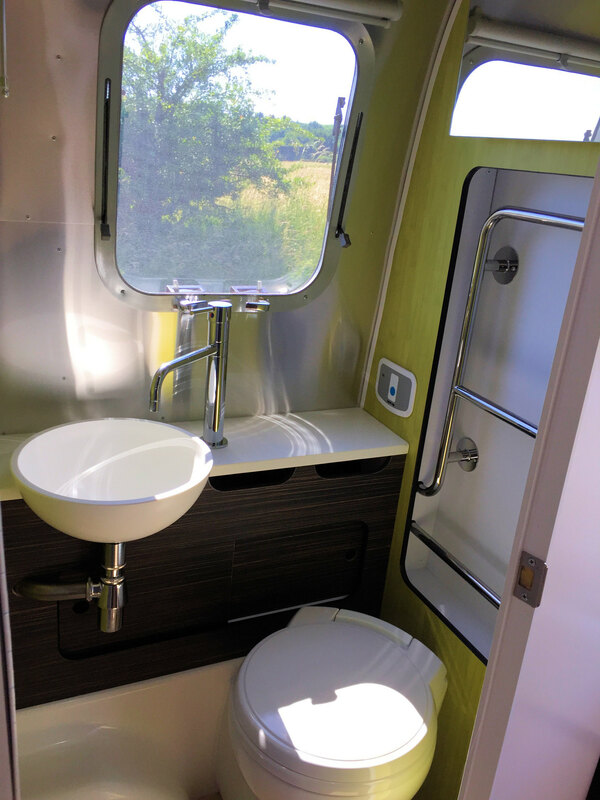 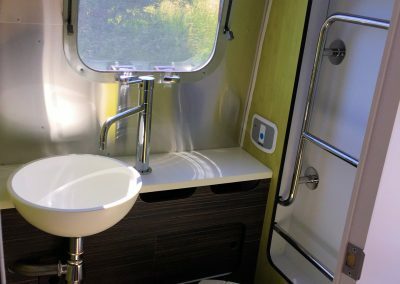 The bathroom with shower stall and WC impresses with its many details such as heatable hand towel holders and a lit shaving and make-up mirror. 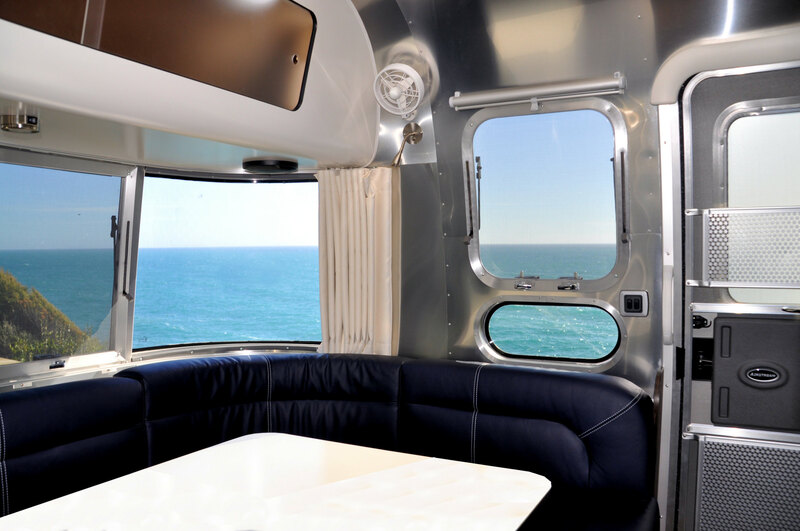 The stunning interior includes the most modern technology, high-grade materials, and well thought-out detailed solutions for perfect use. 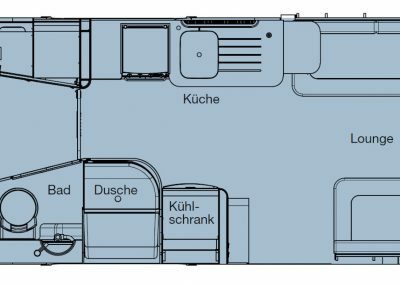 The standard kitchen is equipped with a 3-burner stove, a refrigerator with a freezer compartment, a microwave as well as an extractor hood. 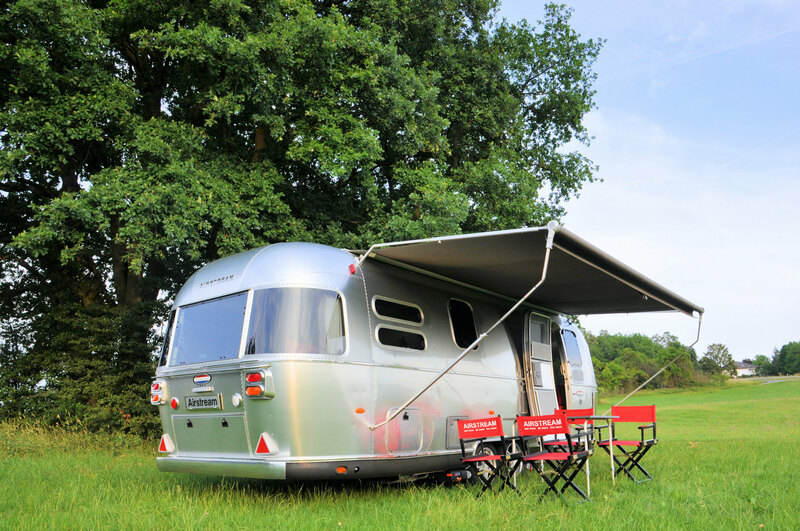 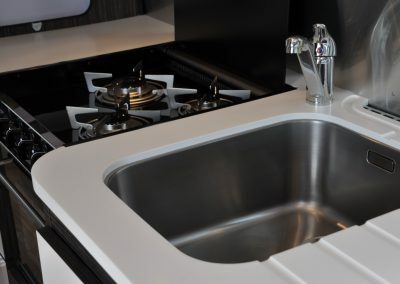 As in all models, the Airstream 684 ensures a comfortable temperature with its Alde central heating system. 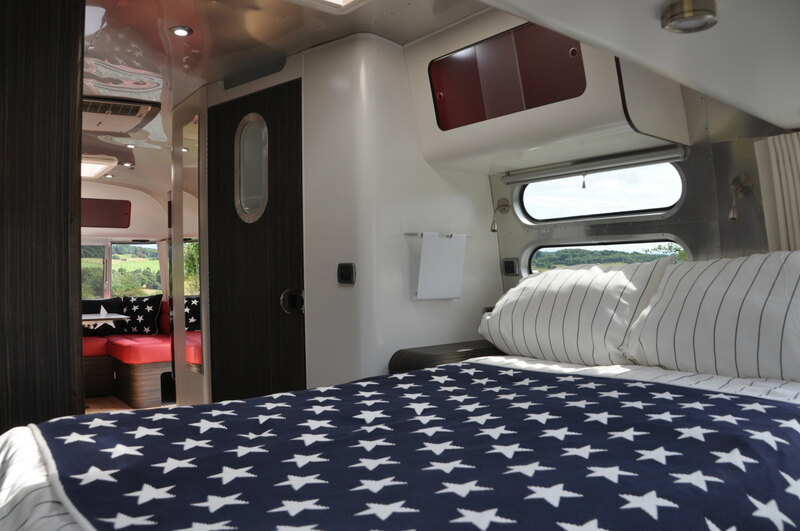 The coloured LED control panel provides information at any time about the most important functions on board, as e.g. 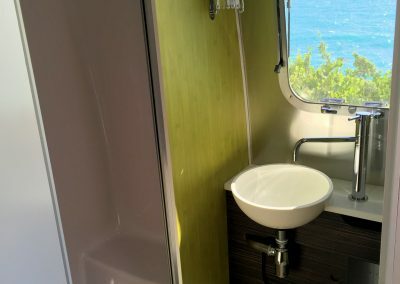 fresh water supply, battery charge level and energy consumption. 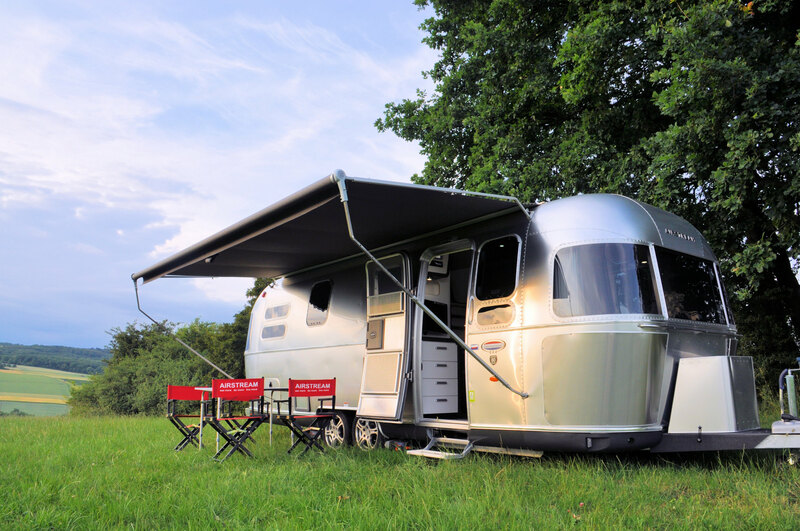 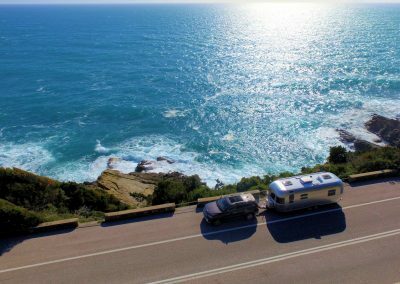 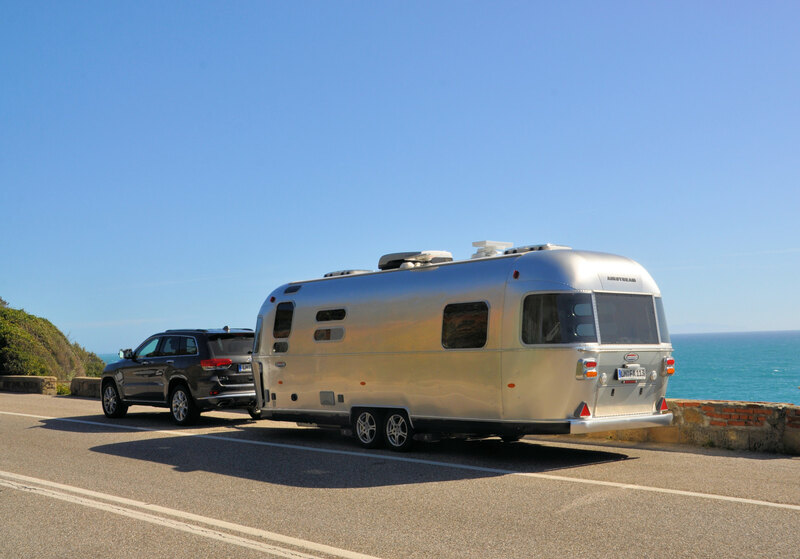 With the help of an optionally installed 12 volt gas generator you can transform your Airstream 684 into a caravan that is essentially independent of electricity and with which you can travel for several days without the necessity of an electrical hookup. 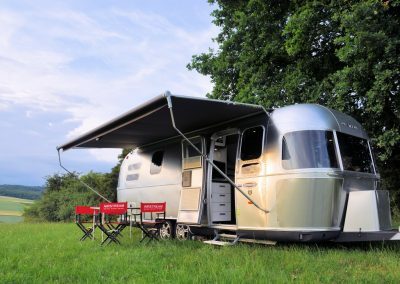 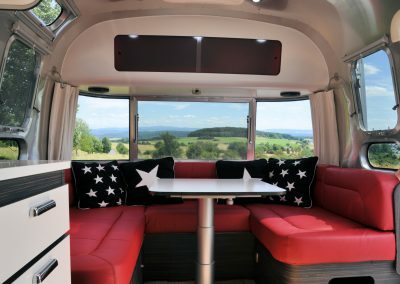 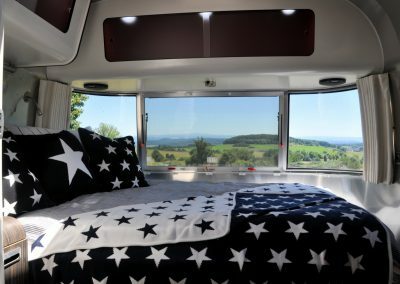 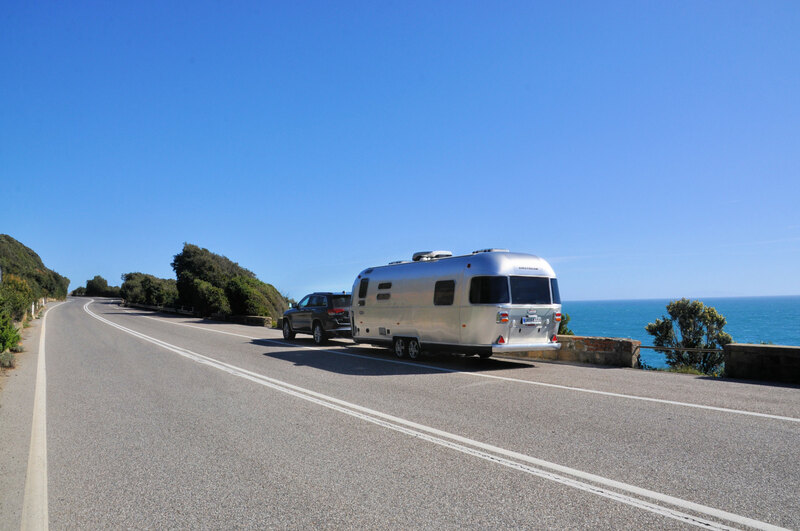 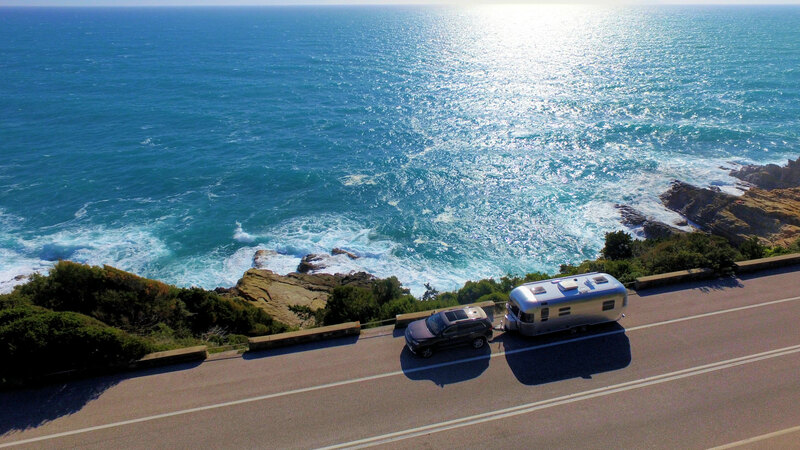 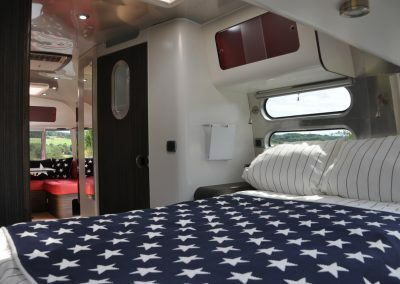 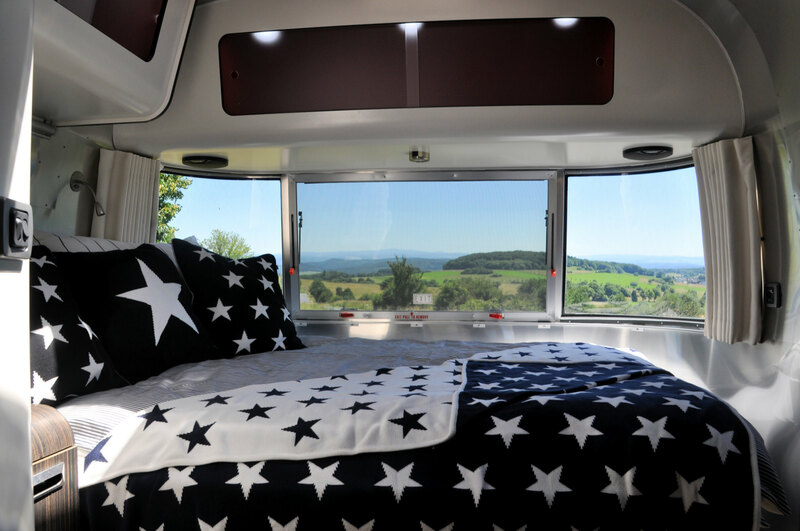 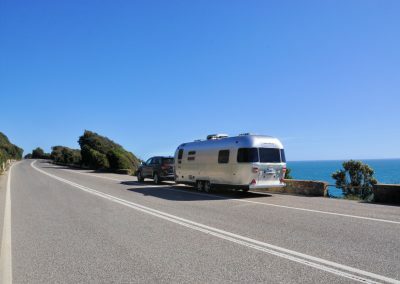 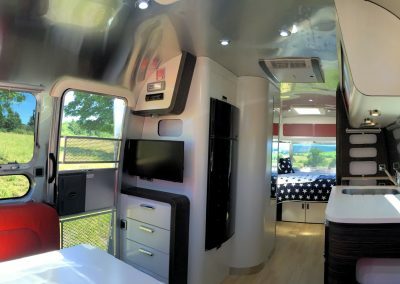 Many further optional features such as air conditioning, automated manoeuvring assistance, flat screens and a satellite dish system turn your Airstream 684 into a unique travel caravan, the use of which does not require that you do without any luxury.